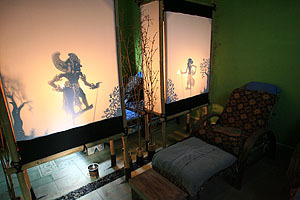 The private room where a brook flows through the massage room behind. Please spend a time of healing while hearing the murmuring. The oil uses oil of the nature material which I developed originally in us which I harvested in Bali. A traditional Balinese therapeutic massage technique, which uses a combination of palm, thumb, forearms and elbow. The massage is effective for relieving muscular cramps and soreness, as well as restoring energy flow, helping to balance to the body, mind and spirit. An unique healing massage derived from the ancient Polynesians. is a "Loving Hands" with total energy, using the long continuous, flowing Fingers, palm, forearm and elbow strokes, combined with the very loving touch, relaxes the entire being. through Lomi Lomi stress and tension are relieved, blood and lymph flow assisted and the elimination of wastes and toxins stimulated. Using ancient Chinese techniques, this massage focuses on the foot, and is effective in relieving stress, improve blood circulation and stimulate nerve endings. This specialized treatment will leave you felling remarkably relaxed . 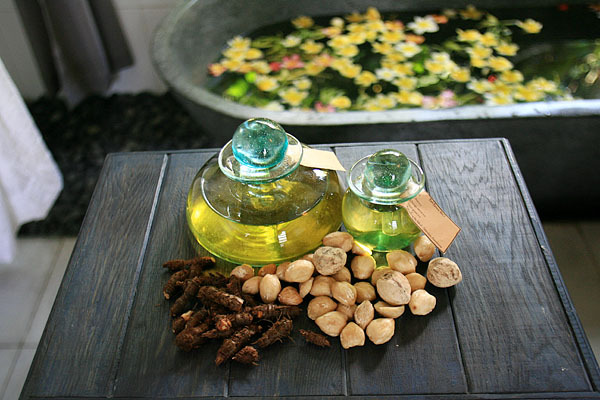 This massage treatment starting with body stretch to warm up, and open the joint, tendon and muscle in your body, follow with deep acupressure to stimulate the nerve on your spine, increase circulation, and releasing the toxin, rhythmic dance of palm, and forearm massage will softening & bring sense of relaxation to the body and spirit.